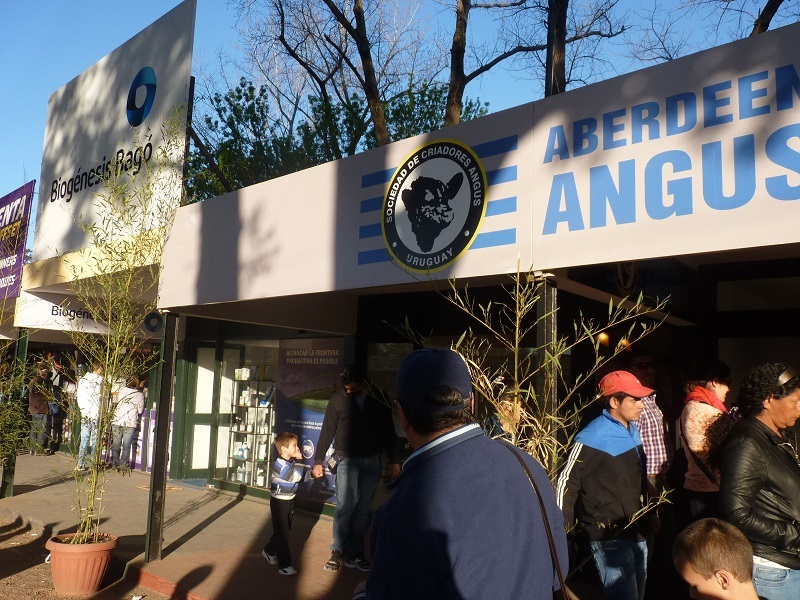 Those of you following us on Twitter will have seen some pictures of our recent visits to ExpoPrado, Uruguay’s largest agricultural and consumer show. We also broadcast live from the event on Periscope. If you’ve ever been to a large agricultural show in the UK, like the Great Yorkshire Show or the Suffolk Show, you know what you’re in for. In my opinion, ExpoPrado is just as important for the sector it was born to serve as it is for broader consumer goods and services. It is also a great opportunity for market research and for networking. So, what does this show look like and what can we learn about Uruguay and the show in particular? And how’s Britain represented at this major event? 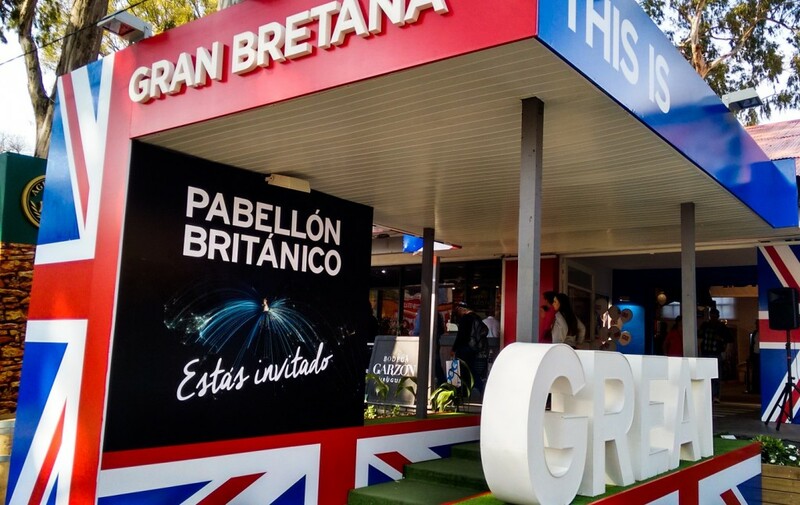 1- British Pavilion – this year, Britain was present at the ExpoPrado with a large stand that attracted well-known brands, and where the UK showcased what it’s got to offer in tourism, education, innovation and more. Brands represented included Branston, Barbour, JCB, Mini, Land Rover, and some of the organisations included the Falkland Islands Government and the British Council. 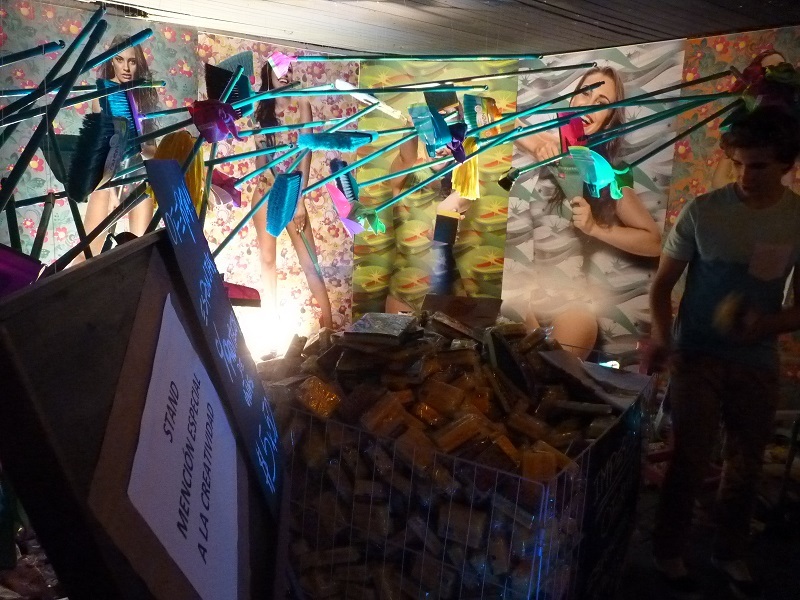 2- ExpoPrado is as much about sales as it is about PR and marketing. 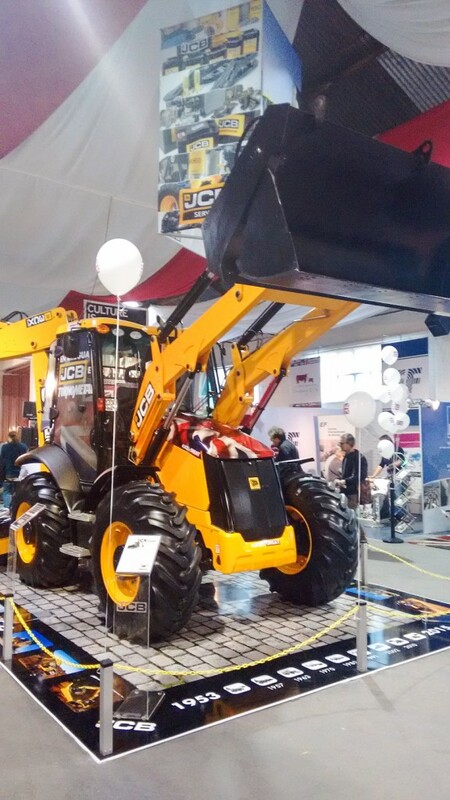 JCB was a key attraction at the British Pavilion. 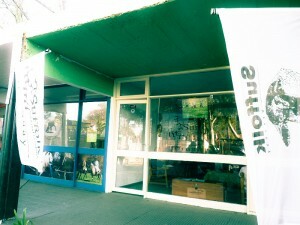 Participation as a brand was a decision of the local distributor, with full regional office support. 4- With high import duties and a rocketing pound/dollar, these clothes don’t come cheap. 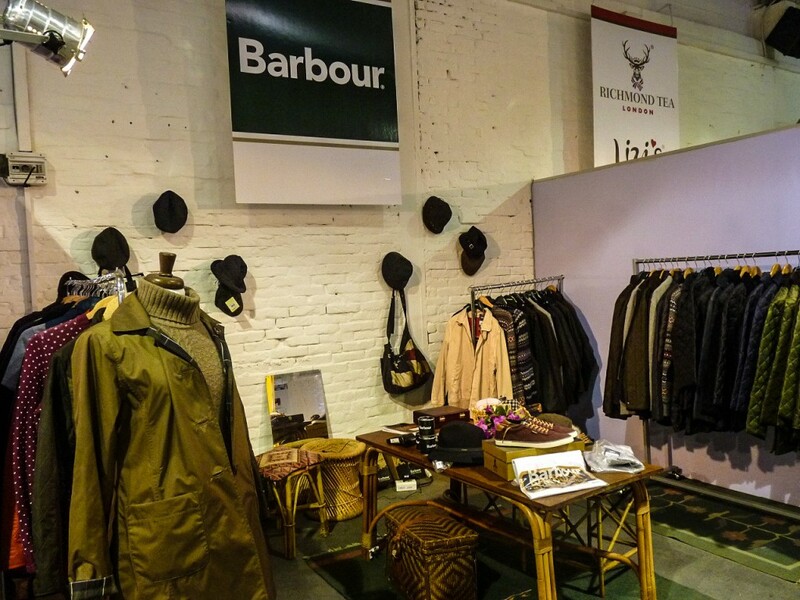 But Barbour and other premium brands have a place here in Uruguay (in Montevideo and Punta del Este). 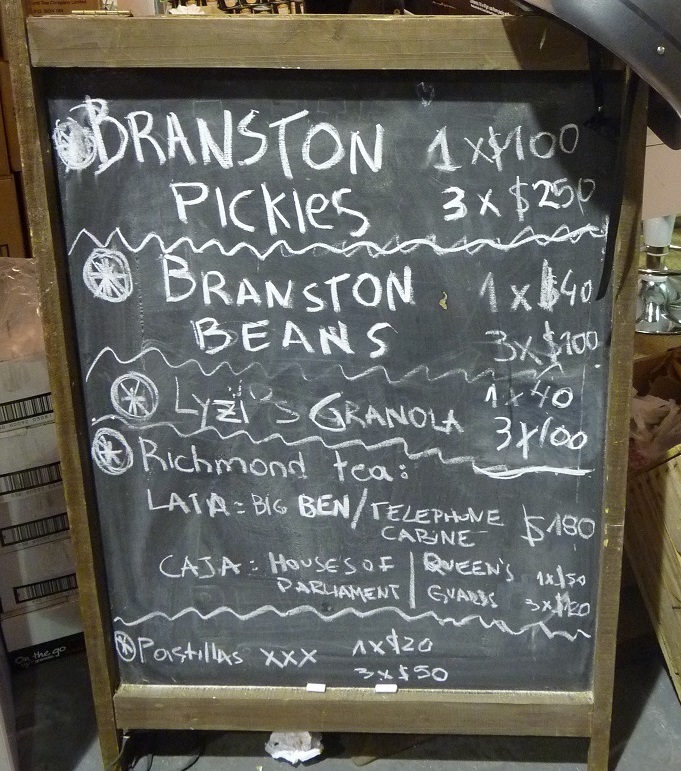 5- Let’s remind ourselves what the show was really about… And let’s remind ourselves, too, that Britain has played a key role historically in Uruguay’s agricultural sector, particularly around breeding. Expertise, machinery and brands from the UK are valued. 8- And more. 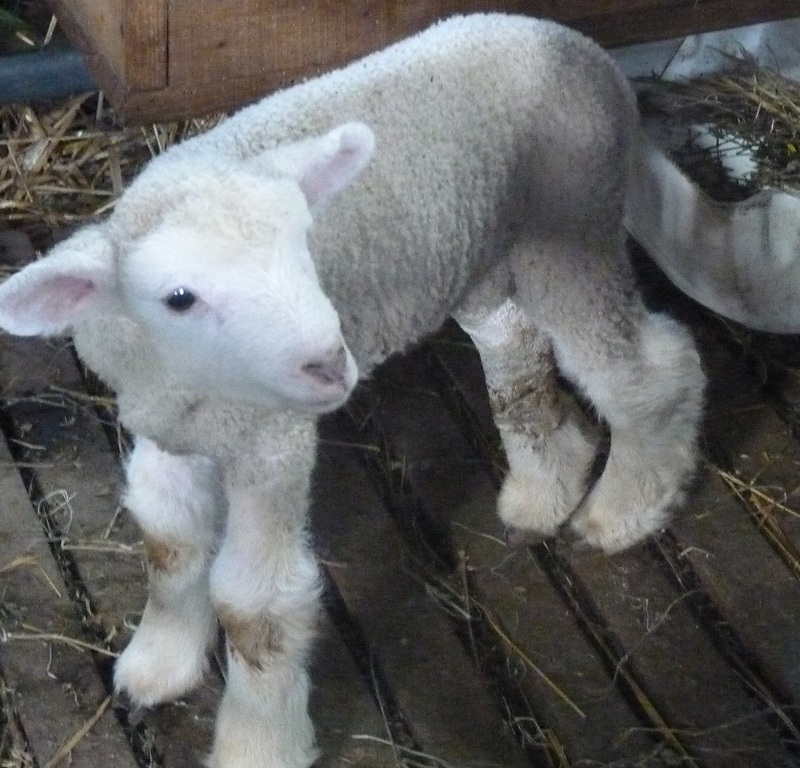 But, to be understood, you have to pronounce “Suffolk” with a Northern accent. “Soo-folk”, they call them here. 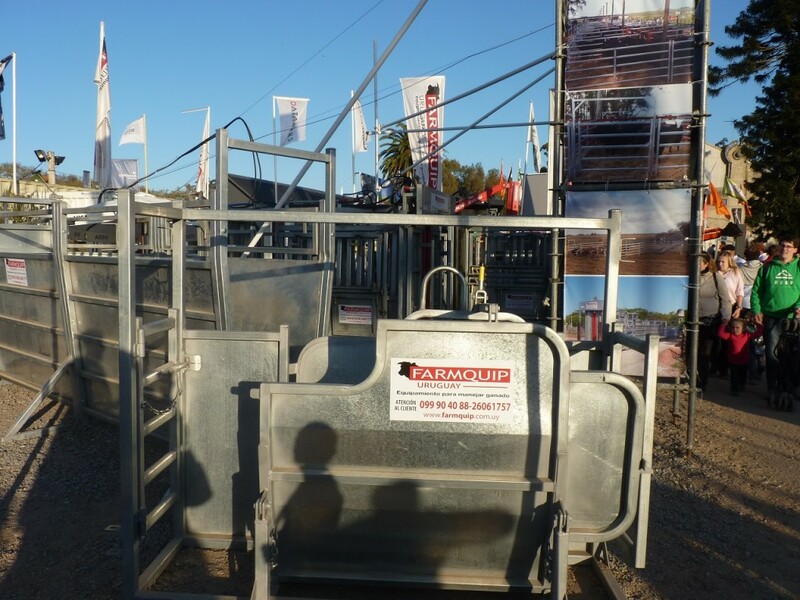 9- Farm equipment, traditionally part of ExpoPrado. 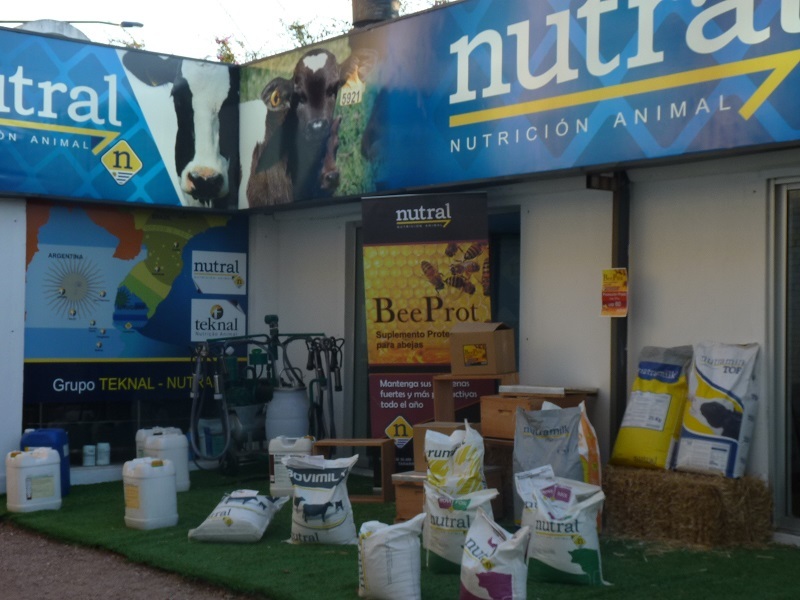 10- Animal nutrition companies and brands from the whole world present at ExpoPrado. 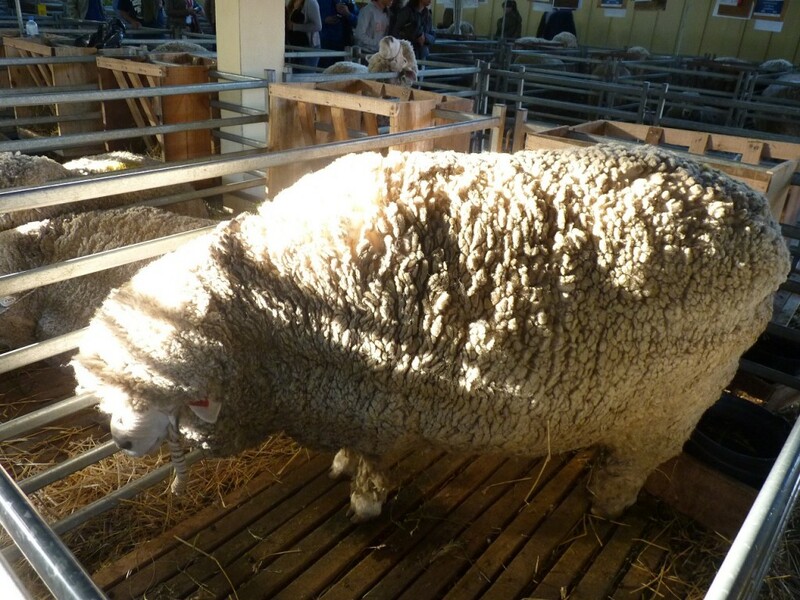 11- As we said before, the show targets much more than the agricultural sector. 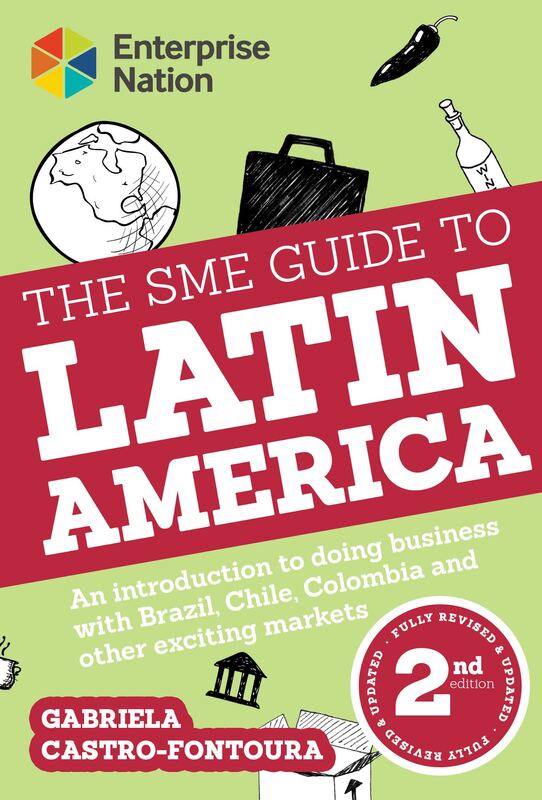 Financial organisations and other service providers target producers, but also SMEs and even retail customers. 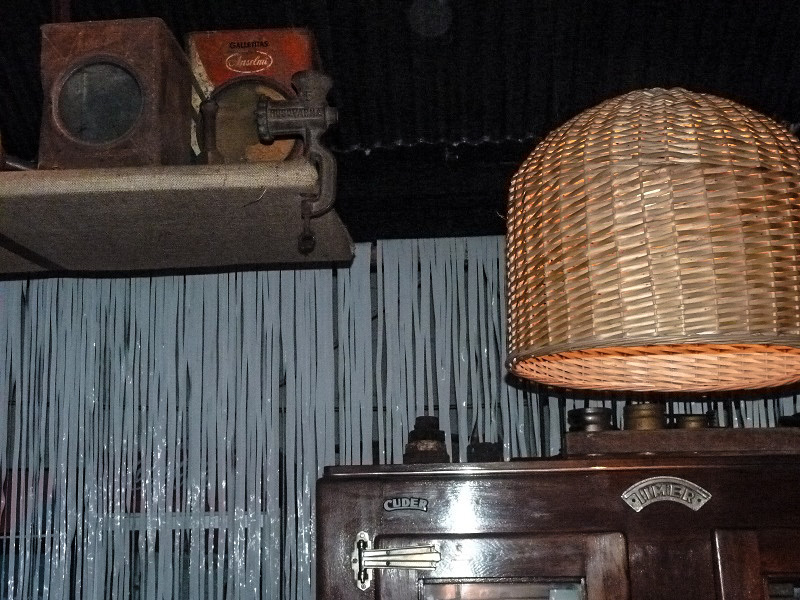 13- Inside the El Emigrante stand, an old country shop was recreated, in a “retro” way that fascinated visitors. 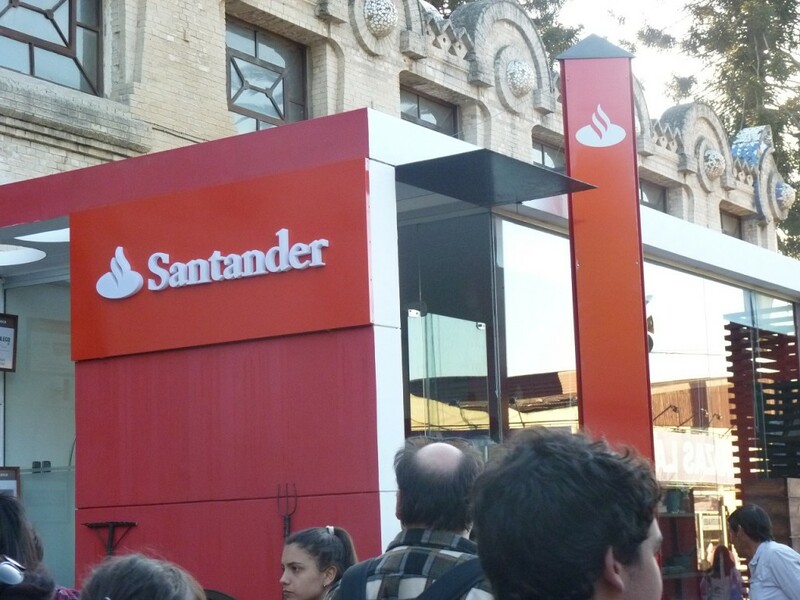 14- We’re definitely getting more creative in Uruguay. There are ways and ways of selling sponges for your kitchen. This is a rather attractive one. 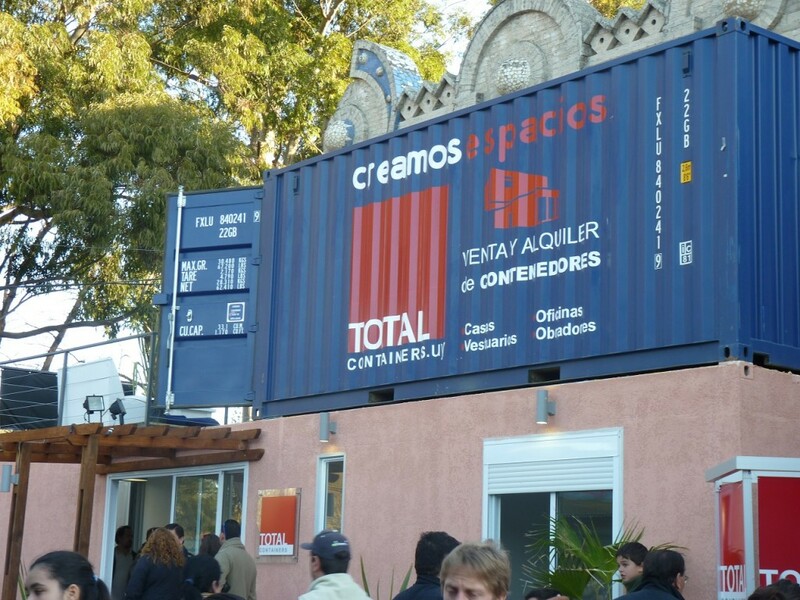 15- Containers were everywhere at ExpoPrado, offering solutions for housing, offices, and more. 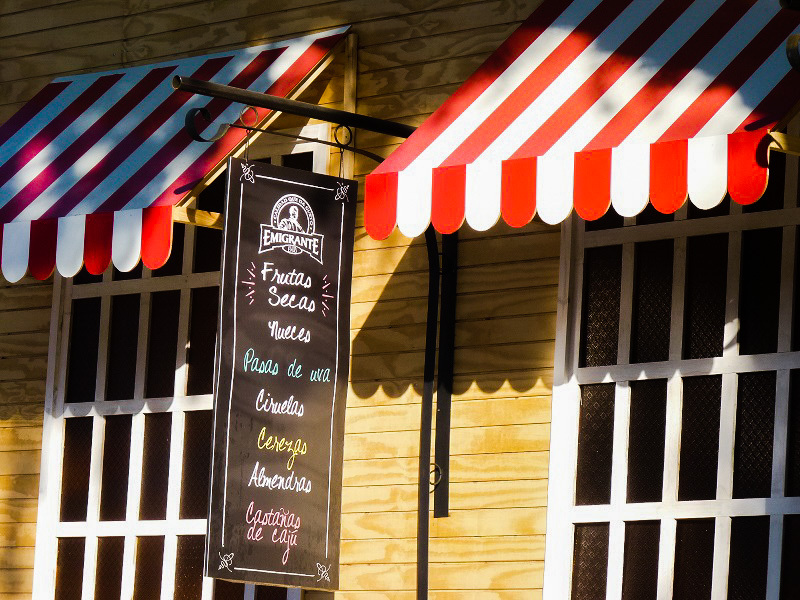 16- The gastronomic offering at ExpoPrado has expanded and improved over the last decade. 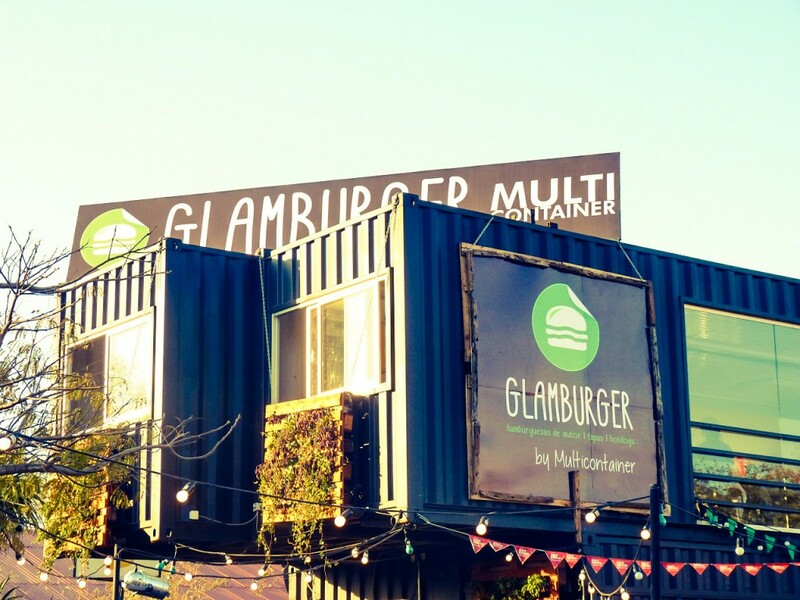 Award-winning “Glamburger” have the perfect combo between local food, glamour and, yes, containers, again. 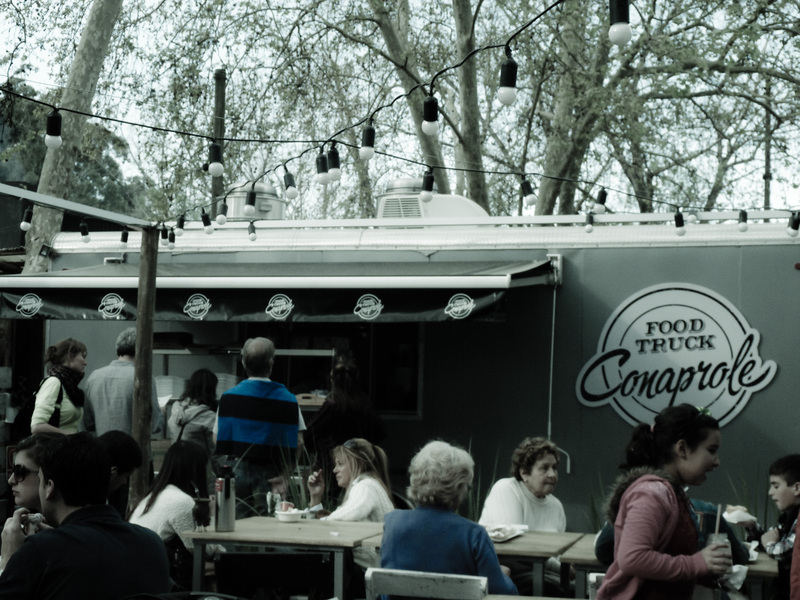 17- Food trucks promise to be THE trend here in Montevideo (there are a few legal issues to sort out first, though). 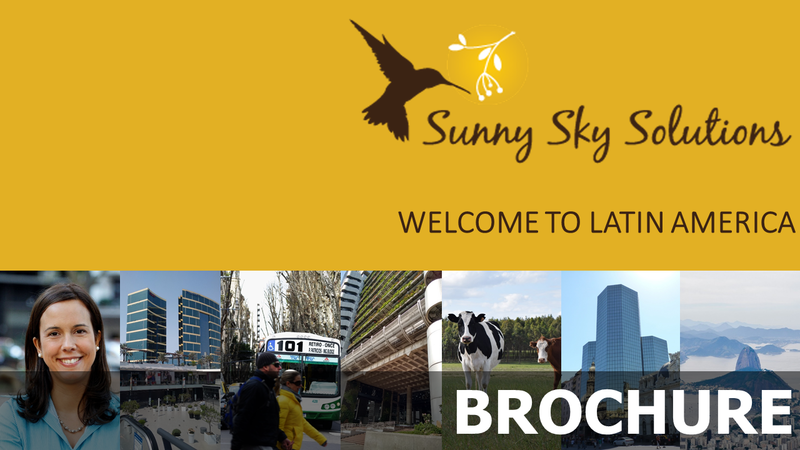 We hope this post has given you a feel for what Uruguay and the ExpoPrado can offer you. Was this different from what you were expecting? What surprised you most? Leave us your comments!